As we begin 2019, we are filled with gratitude for all of you and excitement for Kiva’s future. We have some big plans for the year, and are pleased to share more about what’s evolving at Kiva. Thanks to you, Kiva has funded $1.3 billion in loans to more than 3.1 million borrowers over the past 13 years. But the challenge of financial access remains immense – there are 1.7 billion people who are still unbanked around the world. 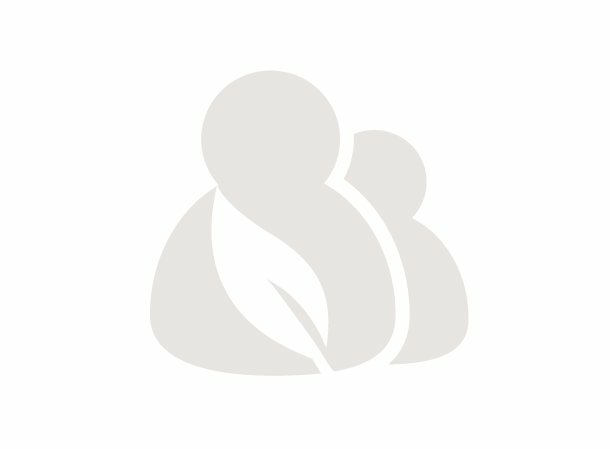 Expanding our Kiva.org lending community. This is Kiva’s original innovation: people-powered impact. It will continue to be the heartbeat of Kiva and we will work to improve our website experience and attract new lenders. Addressing major barriers to accessing financial services around the world. In particular, in 2019 we are taking on lack of identification and credit history through the development of the Kiva Protocol. Launching wholesale impact investing as a way to mobilize new capital from larger partners in support of underserved communities. Our lending to refugees and displaced people will be our first investment target and we will be testing several approaches. Supporting social enterprises and small and growing businesses, that are considered too large for microfinance, but too small for traditional banks. These enterprises can create jobs and improve livelihoods in whole communities. These strategies will help more underserved communities around the world get the services they need, and chart a bold course towards greatly increasing our impact. To better reflect the breadth of the work Kiva is taking on, and our ambition to create a systems-level change in financial inclusion, we are also evolving our mission and vision this year. Kiva’s vision is a financially inclusive world where all people hold the power to improve their lives. Kiva’s mission is expanding financial access to help underserved communities thrive. This vision and mission will act as the foundation for the work ahead, keeping clear what Kiva is working towards and, most importantly, who we are serving. Premal Shah, Kiva’s Co-founder and President of 13 years, and Neville Crawley, Kiva’s CEO since late 2017, partnered over the past year to evolve Kiva’s vision, mission and strategy. Now with Neville well on board and our path clear, Premal has decided to transition from an operating role to Senior Advisor. This change will create space for Premal to return to his entrepreneurial roots and explore new areas of social impact. He is also thrilled to be passing the baton on to a capable and committed leadership team. Premal shared his reflections and thanks in a message to the Kiva community this week. We are forever grateful for Premal’s tremendous leadership in creating the Kiva we know today, and we look forward to working with him in his new role. We are also forever grateful for your support and partnership. Together, we’re going to make 2019 an inspiring year to remember!